With the end to daylight savings fast approaching, boaties need to put their vessel lights on between sunset and sunrise. Unlike headlights on cars, navigation lights on vessels are not intended to illuminate what lies ahead, rather, they are there to make the vessels visible to others. They also communicate information about a vessel’s purpose, size, and direction of travel to others in its vicinity, to ensure safe navigation and avoid collisions. Waikato Regional Council maritime team leader Richard Barnett says “it’s easy to decide to stay out on your boat for another hour, and then before you know it you’re travelling back to the boat ramp in complete darkness and without lights. He says skippers need to be aware of the sunset and sunrise hours when they go out, and keep in mind when daylight savings ends on 7 April 2019. The basic types of lights are red (showing the port side of the boat), green (for the starboard side) and white (which is used as a stern light for sailing boats and a masthead or all-round light on powerboats). “Most marine retailers are able to give you some good advice on fitting suitable lights on your vessel. It is the skipper’s responsibility to ensure the safety of the boat and crew. This includes knowing and understanding the rules. Why do we have 5 knot rules? Travelling at 5 knots or less is deemed a safe speed, and prevents big wake. Most boats traveling at or below 5 knots are unlikely to disrupt others while still having full control of their own boat. At this speed or less, skippers are easily able to spot swimmers, divers and other boats, and, most importantly, have time to take the appropriate action. • serious injury to swimmers. • creating a big wake that disrupts other boaties’ safety and enjoyment. 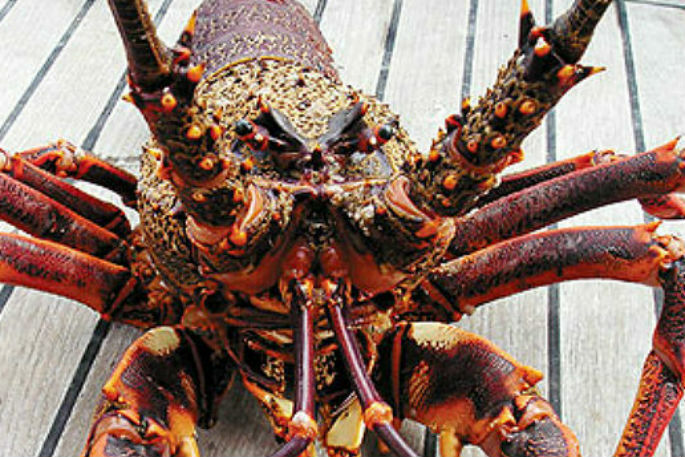 If you are seen speeding, members of the public can report you, and the consequences could result in official action taken by the harbourmaster, Waikato Regional Council and, if required, Maritime NZ. Like submerged rocks, divers are hard to see and the only way to have confidence that you will see them is to travel at a 5 knots or less when you are within 200m of a vessel displaying a dive flag. • 200m of any vessel that is flying a dive flag. 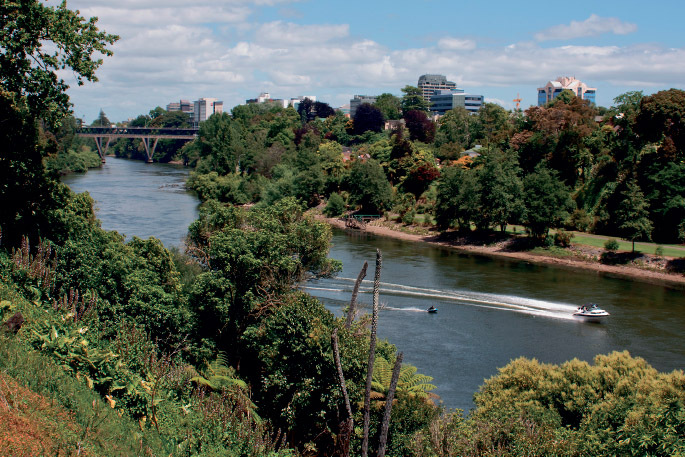 For full information, go to clause 2.4 of the Navigation Safety Bylaw found on the Waikato Regional Council website. • 200m of the shore, any structure, or any vessel flying a dive flag. MarineMate is a helpful smartphone app that gives you information on all the local boating rules in the country, tide times, boat ramp locations and VHF channels, all in the palm of your hand.